Dr. Rachel Miller obtained a bachelor’s degree in Bioengineering from Pennsylvania State University, continuing her postgraduate studies at Massachusetts Institute of Technology, where she completed her PhD under Dr. Alan Grodzinsky in Biological Engineering. Dr. Miller focused on developing several novel concepts to induce cartilage repair in the knee using protein and tissue-engineering methodologies during her doctoral studies. 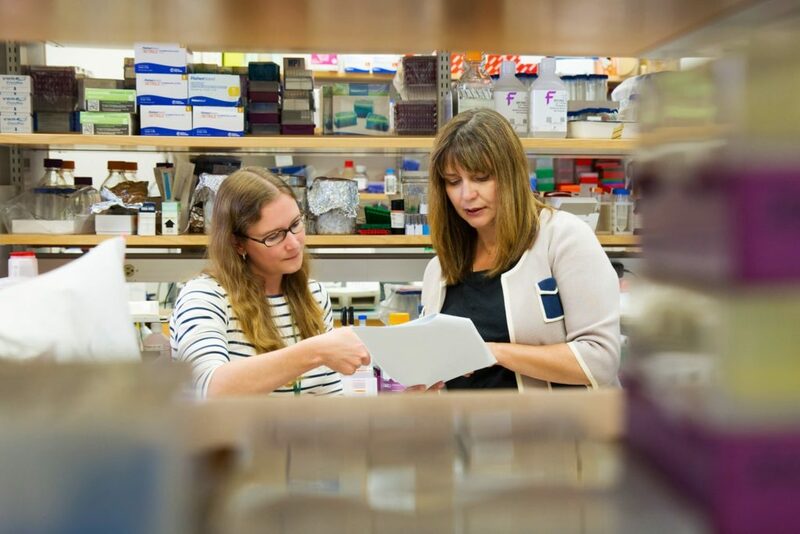 Her post-doctoral work with Dr. Anne-Marie Malfait allowed her to develop expertise in translational osteoarthritis mouse models and the study of osteoarthritis pain pathways. She is currently an Assistant Professor in the Department of Internal Medicine, Division of Rheumatology, at Rush University Medical Center. Dr. Miller’s laboratory is working to uncover mechanotransduction pathways of chondrocytes and peripheral nerves as well as the pathways mediating pain associated with mechanical stimuli in osteoarthritis. Throughout her academic career, Dr. Miller had an interest in basic and translational research related to osteoarthritis; her dedication to this field has led to the publication of over 30 peer reviewed articles. Dr. Miller is a member of the American College of Rheumatology, the International Association for the Study of Pain, the Orthopaedic Research Society, and the Osteoarthritis Research Society International. The exposure to cartilage biology during her PhD and neuroscience and pain during her postdoctoral work led to her current research outlined below. The most significant symptom associated with osteoarthritis is pain, but the source of this pain and the mechanisms driving it remain under- researched. 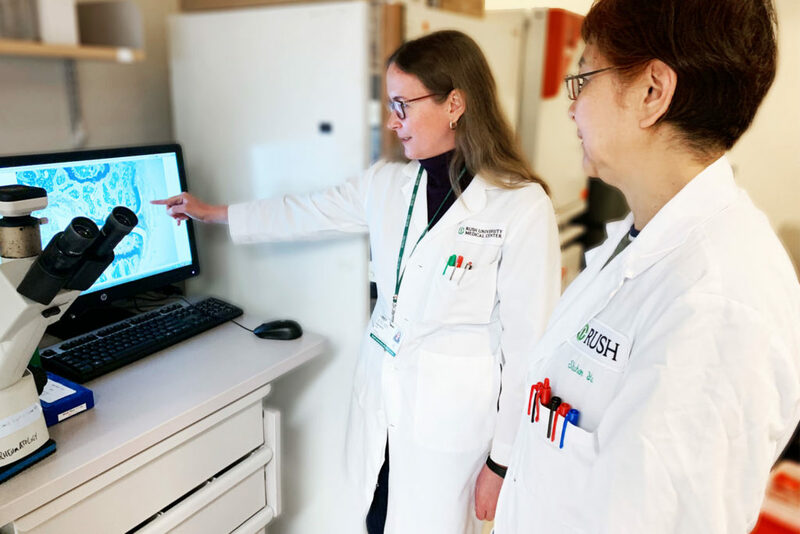 Dr. Rachel Miller felt that she could contribute to the fight against osteoarthritis by directing her resources towards unravelling this mystery. In setting up her own laboratory, she built on the experience and knowledge gained from her postdoctoral work, incorporating her engineering background to her investigations looking at how mechanical stimuli can cause pain in osteoarthritis. Understanding the origins and mechanisms behind the transfer of osteoarthritis induced pain from the affected joint to the central nervous system may be important for designing safer and more targeted therapeutics. A paper published in Arthritis & Rheumatology in 2018 demonstrates the possibility of using novel technologies like in vivo calcium imaging to determine which type of sensory neurons mediate pain associated with mechanical stimuli (or movement) in osteoarthritis. In the above-mentioned study, mice either received destabilization of medial meniscus (DMM) surgery to the right knee or a sham surgery. After mice began to develop joint damage and pain-related behaviors as a model of osteoarthritis, mice were exposed to various forms of physical stimuli, applied to the site of surgery and surrounding limb. In vivo calcium imaging was used to visualize and quantify the neuronal response to these stimuli. The majority of responses in both groups of mice were in small to medium-sized neurons, consistent with the size of nociceptors (sensory neurons that respond to potentially damaging stimuli). A significant increase was observed in the number of responding neurons in mice after DMM surgery, suggesting that nociceptor sensitization occurs via recruitment of additional nociceptors by decreasing the response threshold. This could be a contributing factor to the development of chronic pain in this model. These results establish proof of concept for a method which could be a novel way to determine the effectiveness of new therapeutics targeting osteoarthritic pain. Cartilage is key in protecting our joints as we move around undertaking our daily tasks. We require cartilage to respond to a variety of mechanical forces. When damaged, cells within cartilage, chondrocytes, are exposed to abnormal forces. This may result in the release of molecules that can compound the damage and result in pain. Unravelling how chondrocytes sense and respond to mechanical forces both under normal and arthritic conditions could identify new targets for osteoarthritis treatment. This is work that is currently being researched by Dr. Miller, with elements of the results to be presented at the upcoming Orthopaedic Research Society (ORS) and Osteoarthritis Research Society International (OARSI) conferences. Receiving an ANRF grant has aided enormously in establishing Dr. Miller as an independent researcher. 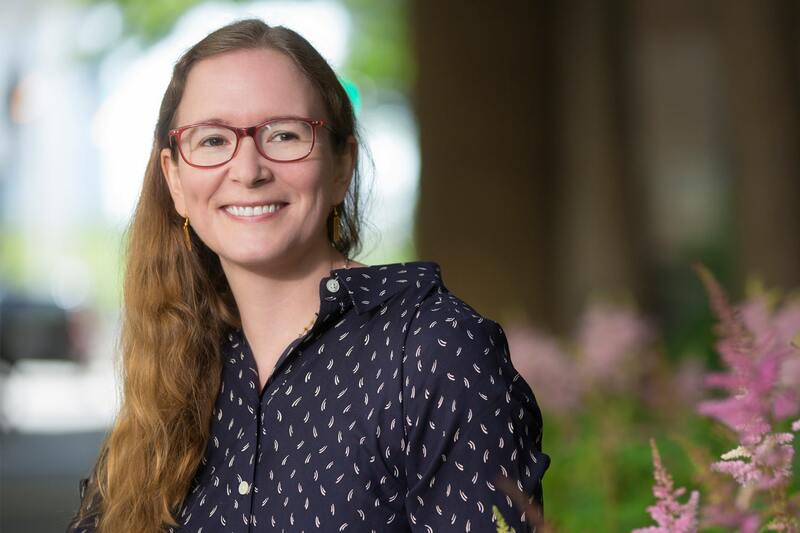 She believes that it will set the stage for a successful research career and improve her chances of receiving federal grant support as her research expands. Moving forward, Dr. Miller hopes to build on the momentum she has achieved as an ANRF fellow, working to identify potential therapeutic targets that will help lead to treatments which restore a level of normality to movement with osteoarthritis.